Family Pricing Available** contact us for details!! 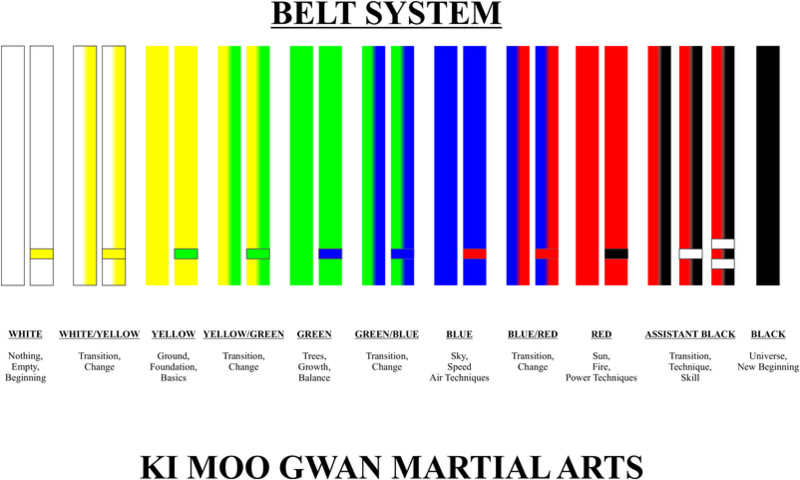 ​Classes: All Belts Mondays and Wednesdays 6:00 p.m. - 7:00 p.m.
​Classes: All Belts Thursdays 7:00 p.m. - 8:00 p.m.
​Classes: All Belts Tuesays and Thursdays 6:00 p.m. - 7:00 p.m. Classes: Fridays 6:00 p.m. - 7:00 p.m. Classes: Sundays 1:00p.m. - 2:00 p.m.
​Classes: Monday to Friday 5:30 p.m. - 9:30 p.m. Classes: Saturdays 1:00 p.m. - 3:00 p.m.